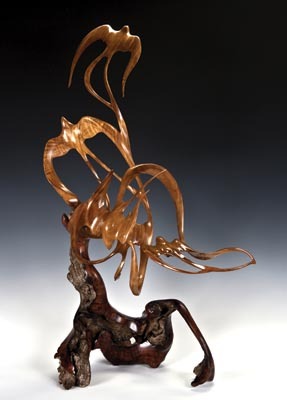 For the carvers amongst us that have a particular liking for bird carvings, then there are a couple of must-see shows which will have you beating your wings with excitement. The BDWCA Show at Bakewell, England in September is probably familiar with most of you and is one which you really ought to go and see for the breath-taking realism captured in the wide range of birds on display. 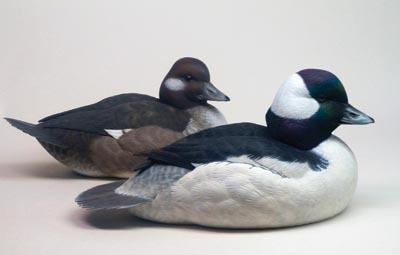 But there is another show which takes place across the pond which truly is a magnificent event: the Ward World Championship Wildfowl Carving Competition and Art Festival, held annually in Ocean City, Maryland. 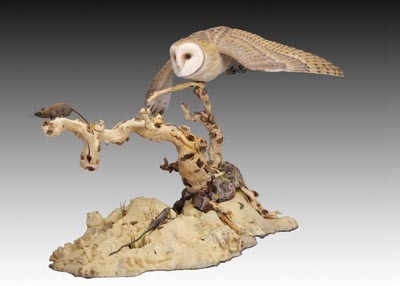 Now in its fortieth year, this international event is where all the serious bird carvers migrate to, competing with one another for prestigious titles spread across varying levels such as World, Masters, Advanced, Intermediate and Novice. But things are not quite as simple as that, so your full concentration is required. 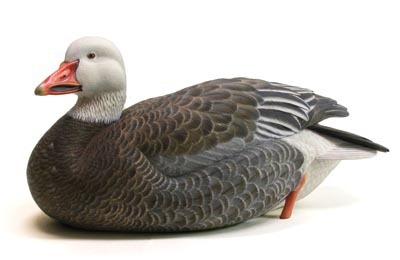 Within each level, there are a number of categories in which a carver may enter, for example Decorative Lifesize Floating Waterfowl, Decorative Miniature Wildfowl, and Interpretive Wood Sculpture, to name but a few. These categories are then broken down further depending on the bird you have chosen to enter, so Decorative Miniature Wildfowl might feature sub-categories such as Upland Game Bird & Birds of Prey, and All Songbirds, whereas Decorative Lifesize Floating Waterfowl will include sub-categories such as Marsh Ducks and Diving Ducks which are again broken down in areas to include specific birds such as Mallards for Marsh Ducks and Ruddy Ducks for Diving Ducks. The list of entries appears exhaustive but there is reassuringly, a point of entry for just about every bird carving imaginable and for every skill level. 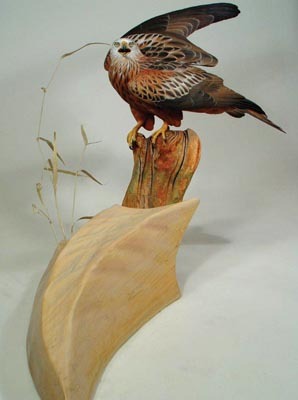 With over $70,000 of prize money available and 1,250 ribbons awarded, this really is a competition for bird carvers to consider entering. From highly decorative works of art to functional hunting decoys, visitors and collectors are definitely in for a treat when attending the show. But it is not just the competition that draws the crowds in. The Show also features seminars and workshops from the experts, and a chance to purchase carvings, tools, and accessories. So if you happen to be in the US of A this April, make sure you try and visit this fantastic event as it is a show not to be missed. Friday 10am-5pm; Saturday 9am-5pm with the Award Ceremony at 5pm; Sunday 10am-4pm. Price: 3-day pass $18. Day pass $10. Concessions available.